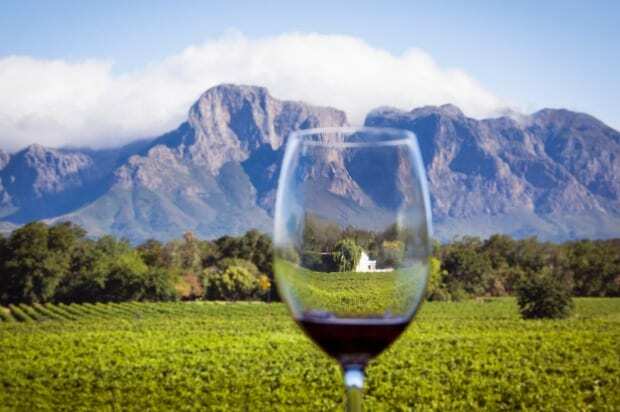 South African winemakers can be proud of their performance at this year’s International Wine Challenge (IWC), palming in 15 gold, 127 silver and 3 151 bronze medals at this prestigious global wine competition. The IWC is accepted as the world’s finest and most meticulously judged wine competition which assesses every wine blind and judges each for its faithfulness to style, region and vintage. Durbanville-based Diemersdal‘s flagship red wine, the MM Louw Cabernet Sauvignon was only one of two South African Cabernet Sauvignons to achieve gold medal status at the 2018 IWC, achieving a score of 95 from the judges. The other Cabernet Sauvignon that achieved gold medal status was Neil Ellis Jonkershoek 2015. 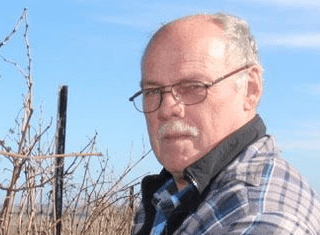 According to Thys Louw, sixth generation cellar master and proprietor of Diemersdal Estate, this achievement at IWC underscores the Diemersdal region’s legacy of excellence in red wine making. To illustrate this, Louw states that South Africa’s most famous wine, GS Cabernet Sauvignon 1966 was made from grapes grown in a Durbanville vineyard. 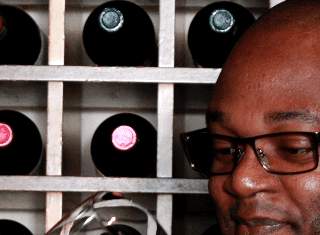 The 2015 vintage was, says Louw, a fantastic one for red wines. 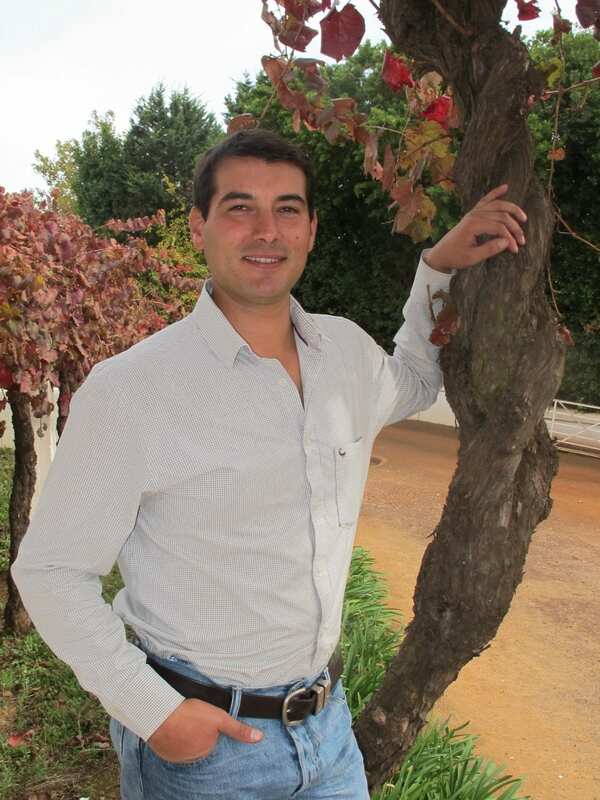 “The success of our red wines, I believe, lies in dryland vineyards and manual punch-downs in open-fermenters,” says Louw. “But it must also be said that the quality of the 2015 fruit was incredible due to a temperate growing season and perfect ripening conditions. From the moment the fruit started fermenting, I told my team we were onto something big. Everyone was tremendously pleased at how this wine turned out, and the IWC Gold is a cherry on top. Four South African Chenin Blancs were also counted among the gold medal winners. This includes Kleine Zalze Vineyard Selection Chenin Blanc 2017, Stellenrust Old Bush Vine Chenin Blanc 2016 and Stellenrust’s 52 Barrel Fermented Chenin Blanc 2016 and 2017.